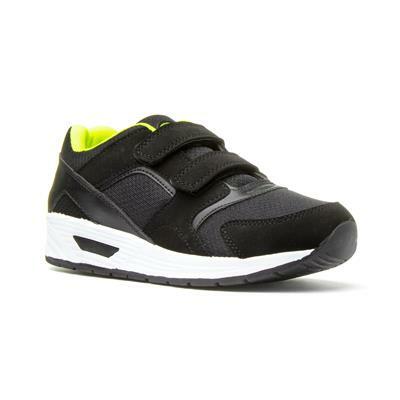 These kids black and lime trainers from Mercury have a double touch strap for easy fastening, grey contrast panelling to the side, and a lime green padded mesh collar and lining on a grip sole. Great value, good looking trainers, ideal for PE lessons. 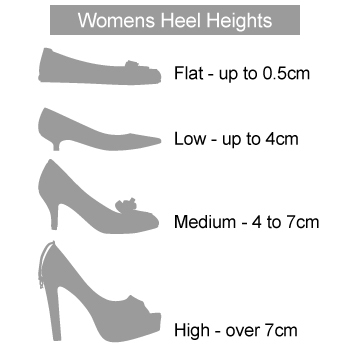 Quick and easy to take on and off due to the velcro, they look good and are a great price. Very happy. 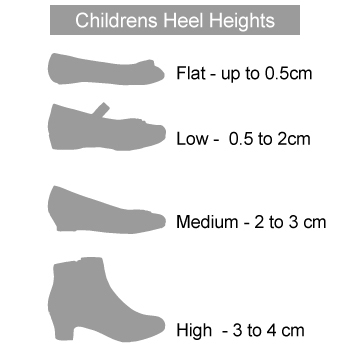 Struggled to find a good fitting trainer for a wide footed boy. We went through several branded pairs of trainers and eventually turned to shoe zone. After trying these he said they're the ones! Happy child, happy mother.